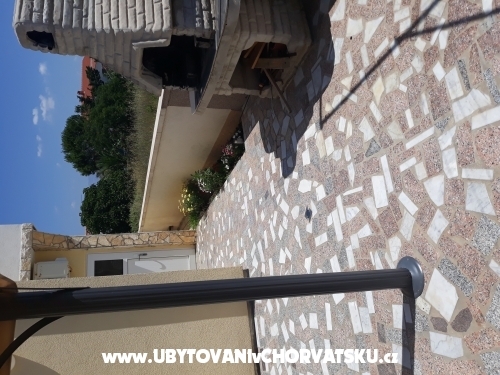 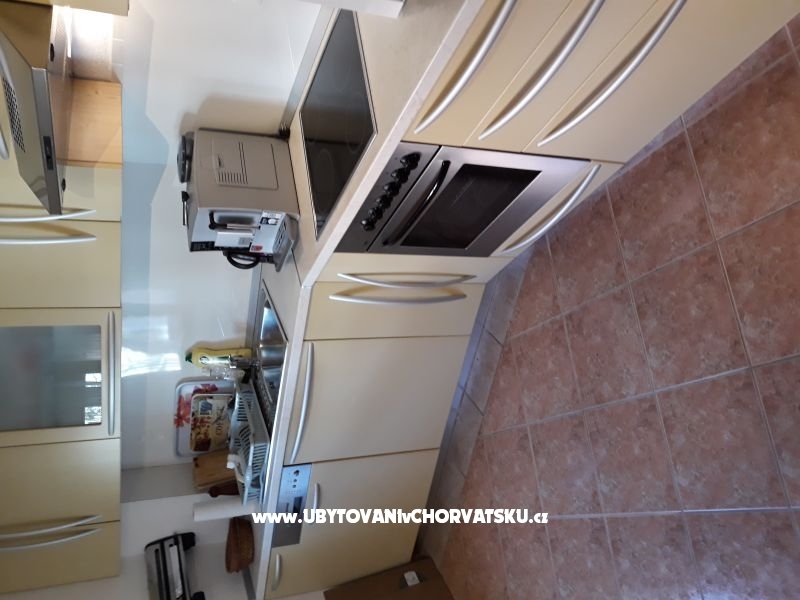 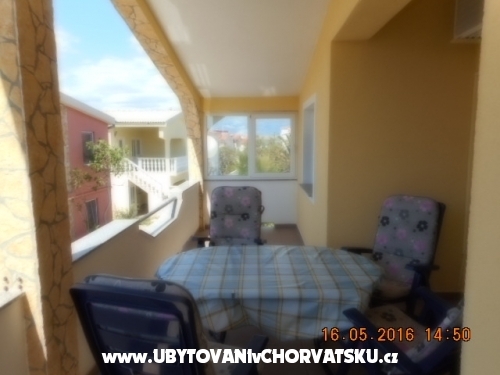 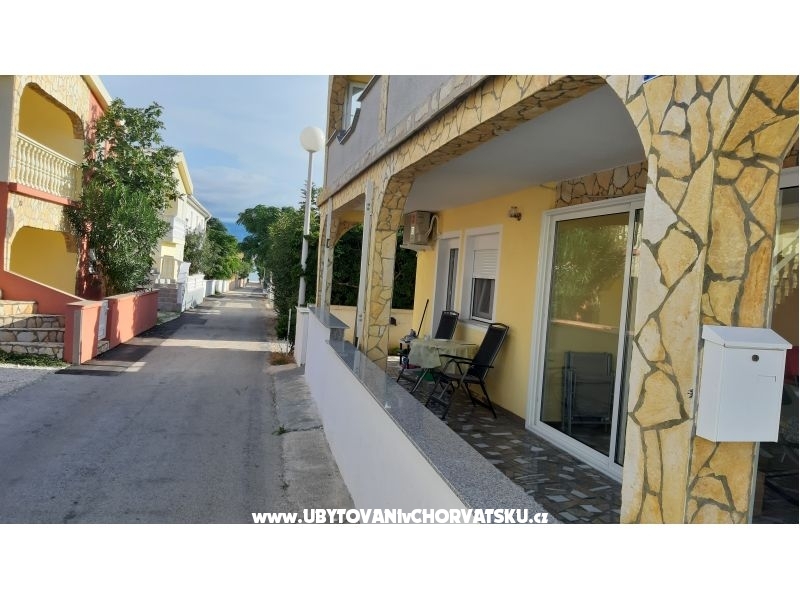 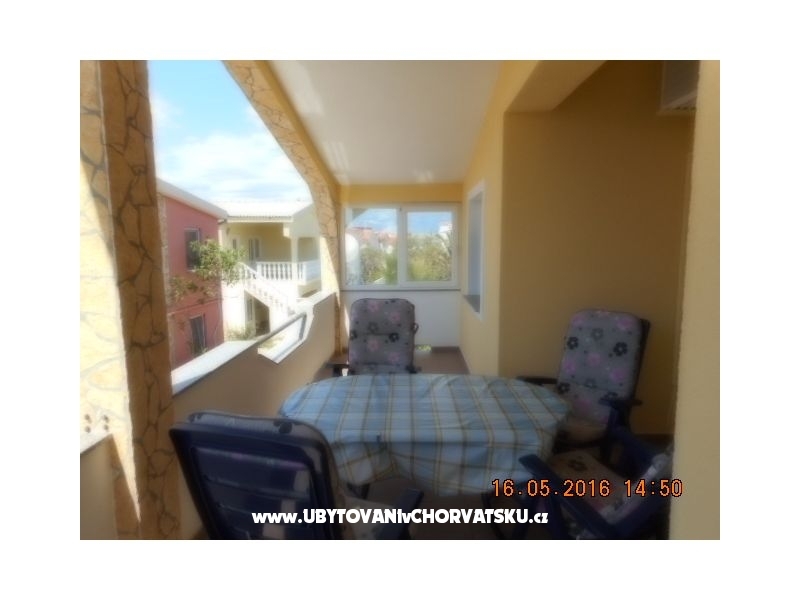 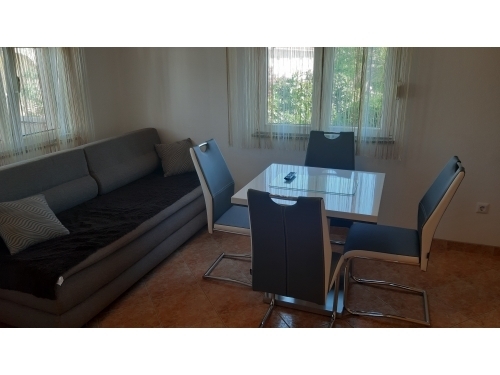 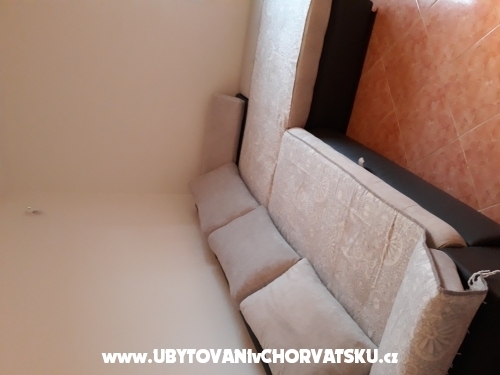 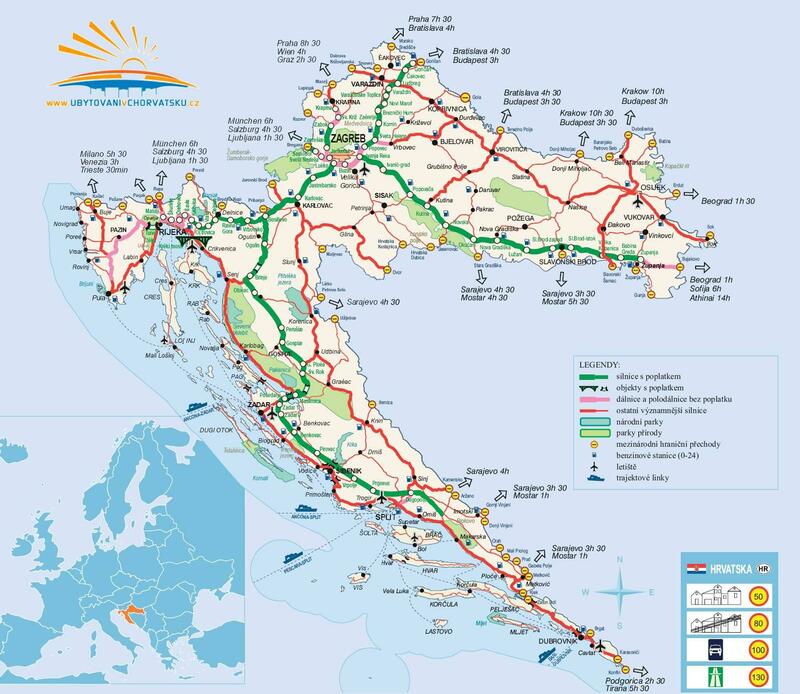 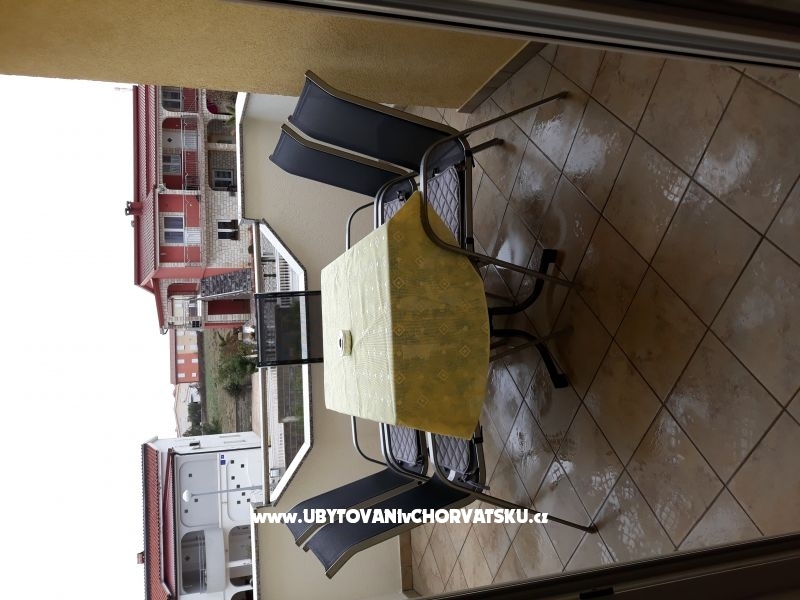 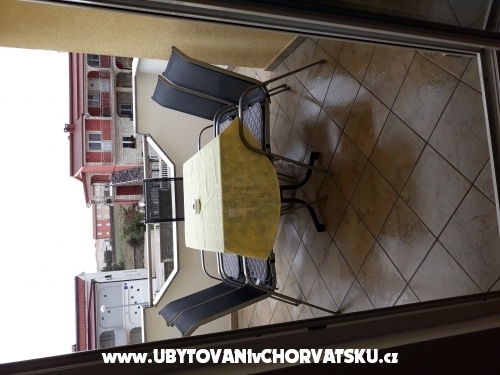 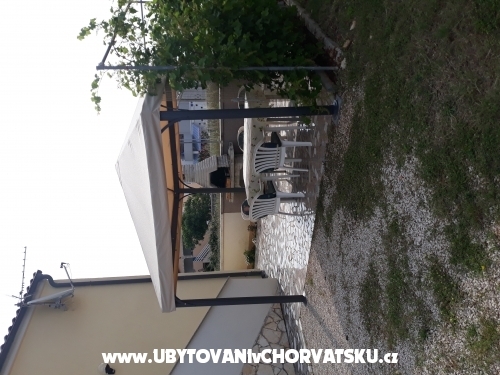 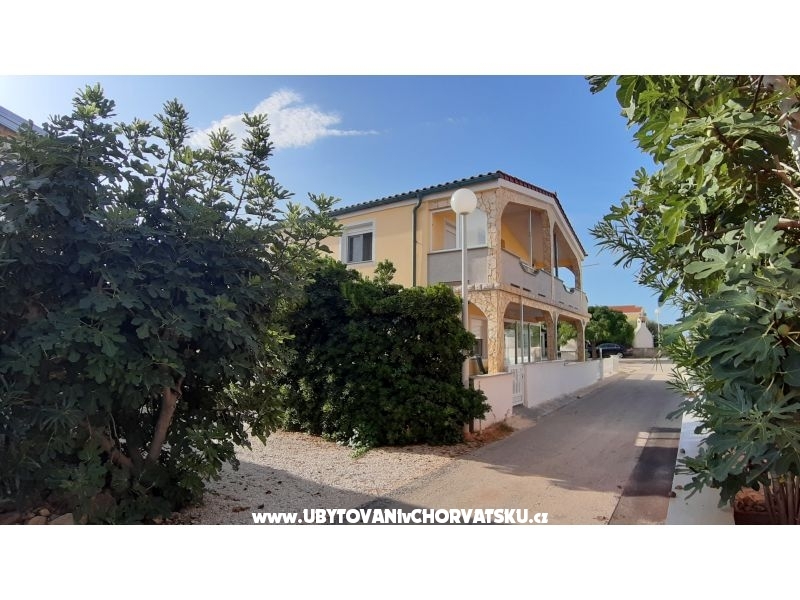 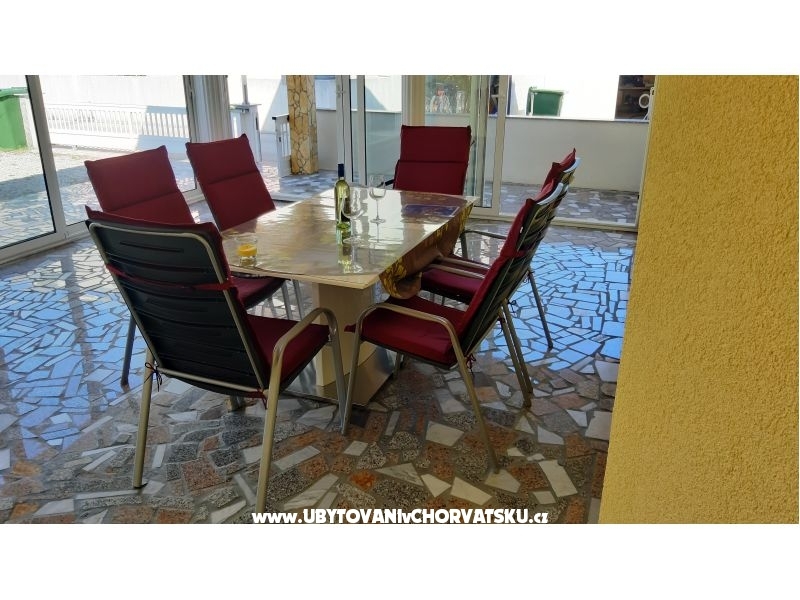 If you are interested in affordable last minute accommodation offers in the "Apartments Topalovic" - ostrov Vir please contact the owner via the contact form at the bottom of this page. 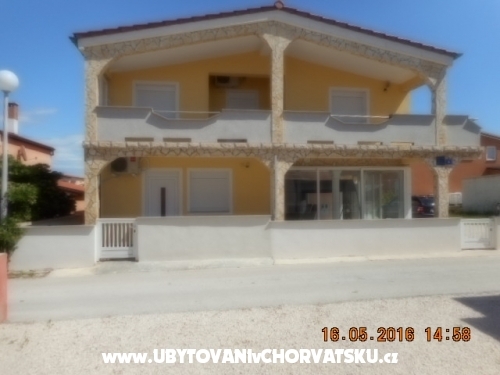 The Holiday home The apartments are new and modern with all necessary equipment. 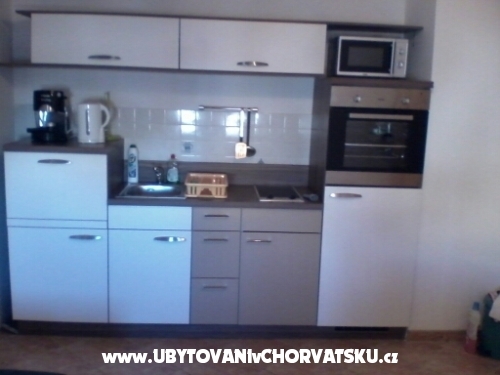 Available include TV + satellite, air conditioning, coffee maker and microwave. 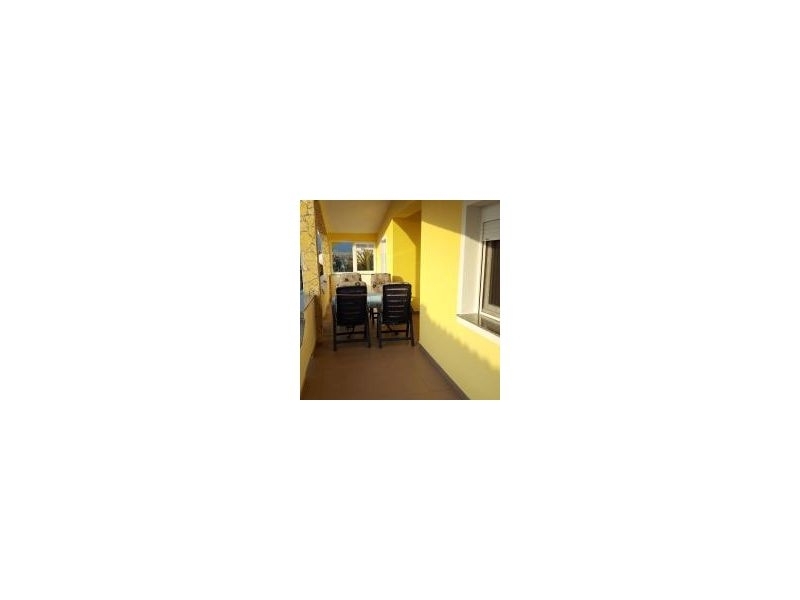 All apartments have large terraces where you can end your day. 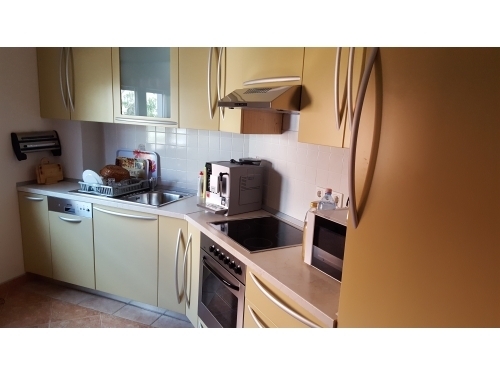 The apartments have a kitchen with living area, two separate rooms and a bathroom. 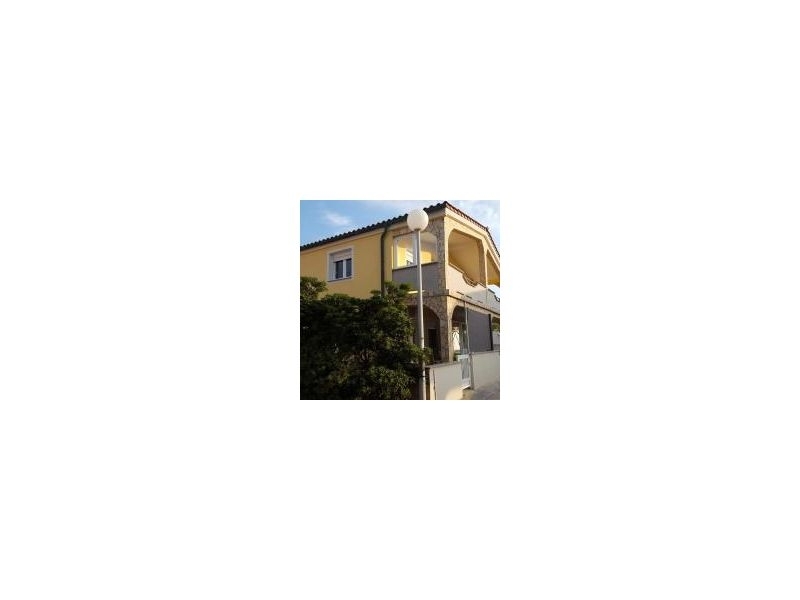 In addition, wireless is available. 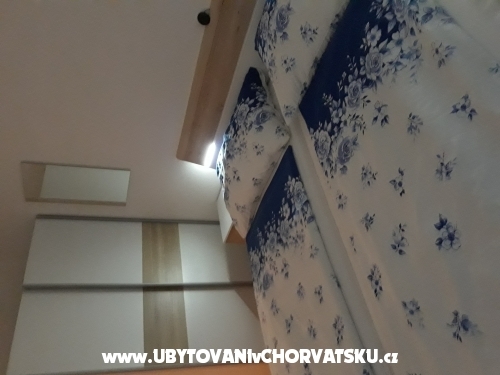 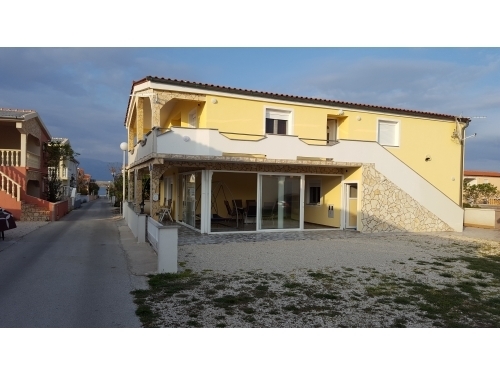 Accommodation comments and reviews for "Apartmani Topalovic"